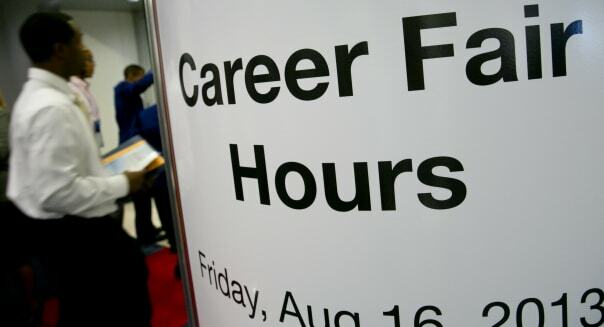 NEW YORK -- U.S. private employers added 176,000 jobs in August, nearly matching economist expectations for the month, a report by a payrolls processor showed Thursday. Economists surveyed by Reuters had forecast the ADP National Employment Report would show a gain of 180,000 jobs. July's private payrolls gains were revised to 198,000 from the previously reported 200,000. The report is jointly developed with Moody's Analytics. The ADP data comes one day before the U.S. government's report on August nonfarm payrolls, which investors will scour in hopes of divining the U.S. Federal Reserve's future direction on its massive asset-buying program. The Fed is now weighing when to pull back on its purchases of $85 billion per month in Treasuries and mortgage-backed securities. Views that the Fed could slow its buying pace as soon as its Sept. 17-18 meeting sent Treasuries yields to two-year highs recently. But policymakers say their decisions will depend on data showing the health of the world's biggest economy. Policymakers want to see the unemployment rate closer to 6.5 percent from its current 7.4 percent. Economists in a Reuters poll, however, see the August unemployment rate remaining flat.